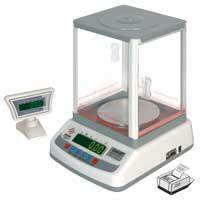 We are a prominent Laboratory Weighing Scale Manufacturer, Supplier and Exporter from New Delhi, India. 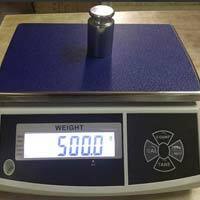 We utilize the cutting-edge technology while designing and manufacturing of Laboratory Weighing Scale. 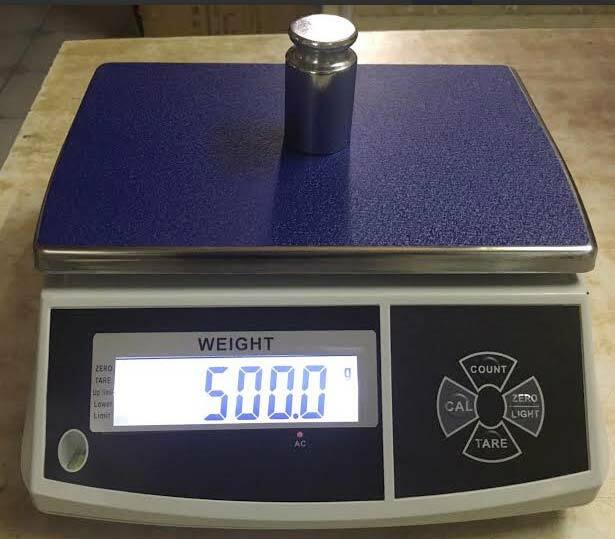 Besides, the components and parts for the making of Laboratory Weighing Scale, comes from the most reliable vendors of the market. 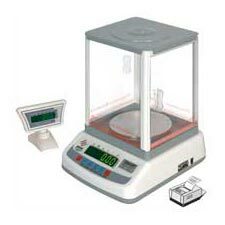 Clients can avail the Laboratory Weighing Scale from us at very affordable prices.